Avon is the company has proudly stood for beauty, innovation, optimism for women for 130 years. 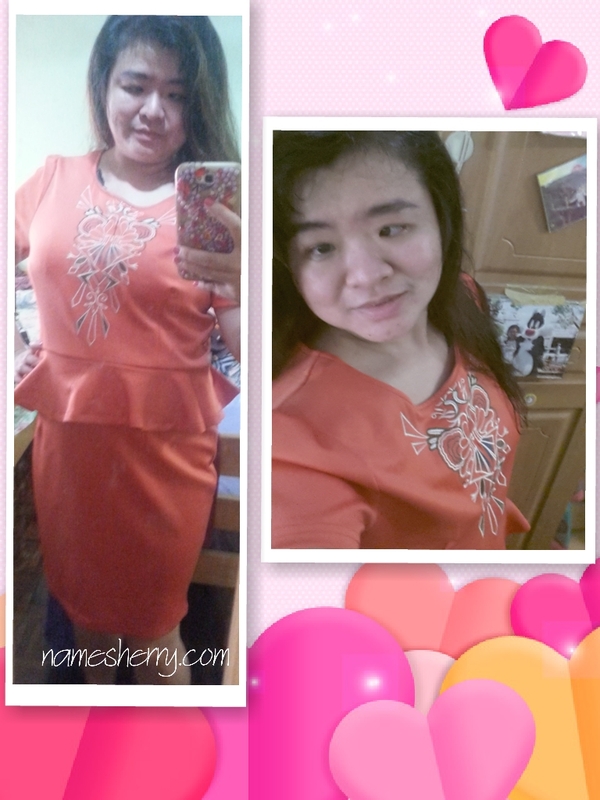 When it’s easy to be pretty, fun comes naturally. 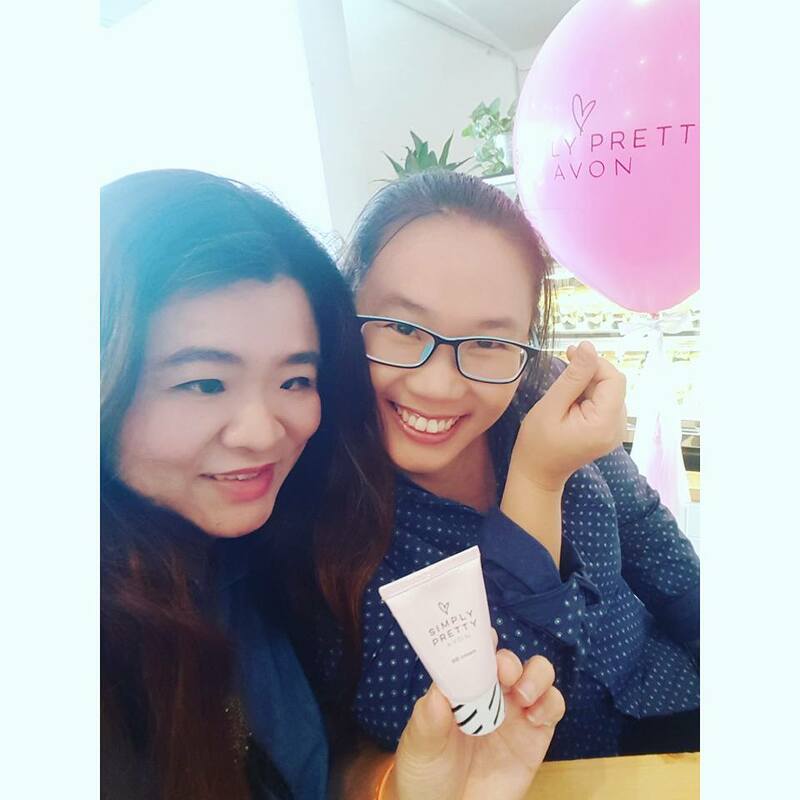 Simply Pretty by Avon introduces it’s new, trendy packaging for modern-day youths who inspire to be naturally beautiful and confidence to take on the day. Simply Pretty proudly welcome national women’s futsal player, Intan Sarah Anisah as the new face for the makeup collection. She has a beautiful personality. 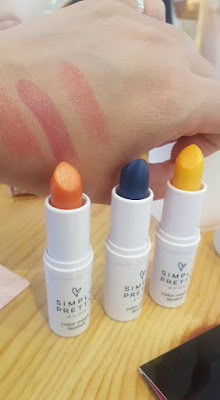 Check out the beauty shades of Simply Pretty Magic Lipsticks. Beautiful shades that I can't resist and can't take my eyes off them. Indeed magic lipsticks as just swipe the lipstick and the color will change. The clear mascara too looks nice as it's my first time to see there's clear mascara, usually I saw the black colour or purple color mascara. 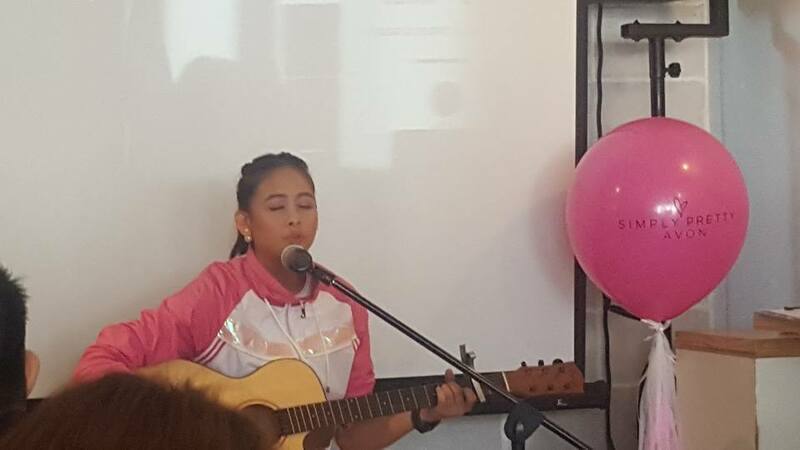 Intan Sarah Anisah sang a song at the private event and chit chat session where we get to know more about her. She's on the cover page book of the Avon January 2018 issue. 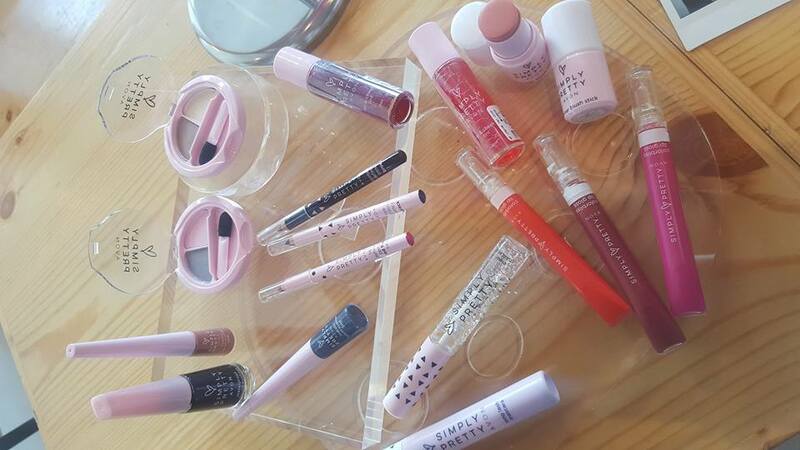 Simply Pretty makeups are affordable and simply pretty as the color are not too heavy and its suitable for daily wear. Since last year I have been chatting on Mazz on emailed. 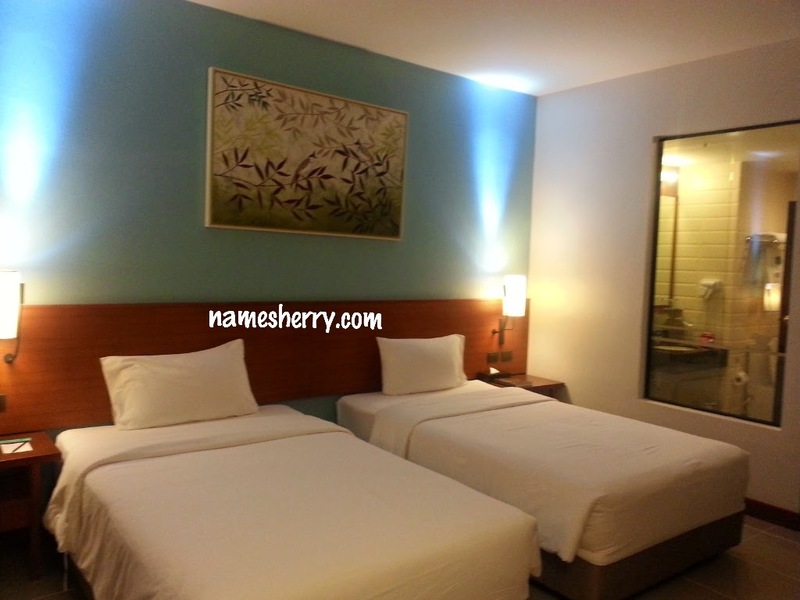 Finally we get to chance to meet up. 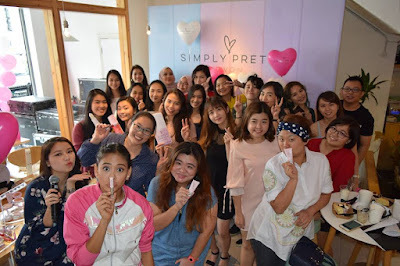 Busy parenting lifestyle, it's good to have girl's time out with Simply Pretty Bloggers Party. 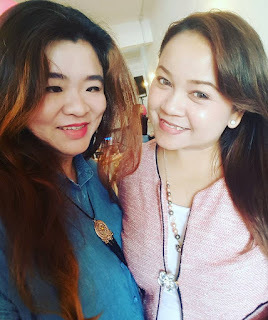 It's a day well spend with my bff, Kathy she's mom of two boys just like me. The day we dressed up in denim theme and we didn't tell each other at all about what we gonna wear on the day. 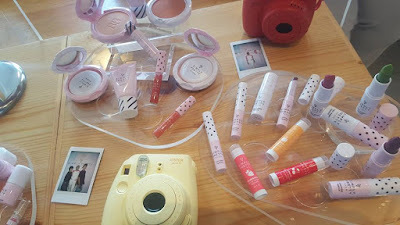 A good time together enjoying the desserts and playing the Simply Pretty makeup. Simply Pretty by Avon makeup products has many beauty makeup as you can see the below pictures. Intan shares with us that being a sportswoman does not stop me from embracing my feminine side. This is why I am excited to be the face of Simply Pretty as I can show to young women that they can still flaunt their beauty no matter their background. Kiss complicated goodbye with the new Simply Pretty, in stores beginning 1 January 2018. Nice gift ideas for loved ones, to purchase, contact your AVON Dealer or visit any AVON Beauty Boutiques nationwide.